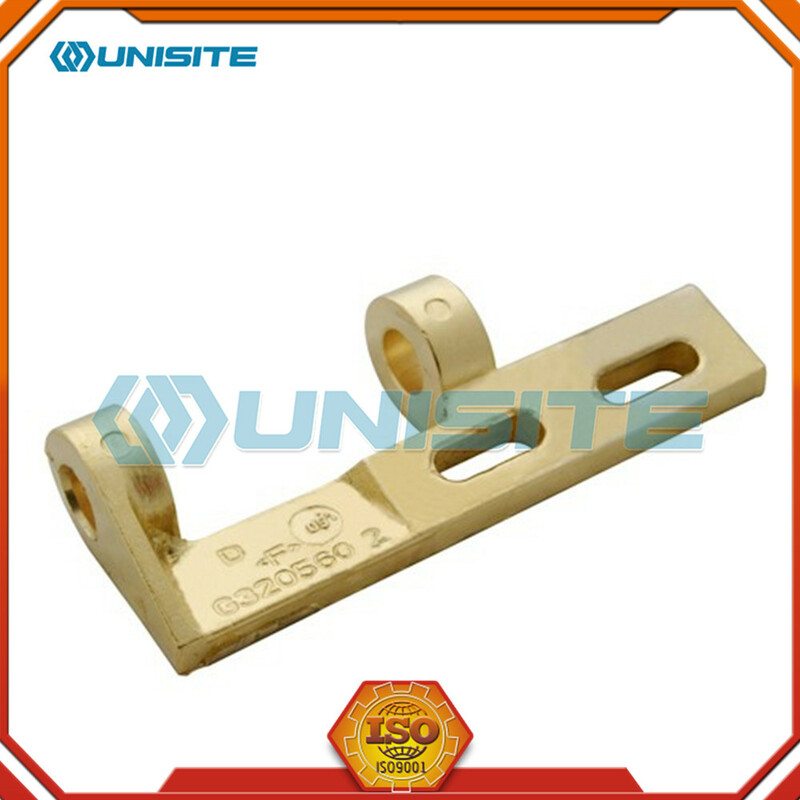 Sand casting, also known as sand molded casting, is a metal casting process characterized by using sand as the mold material. 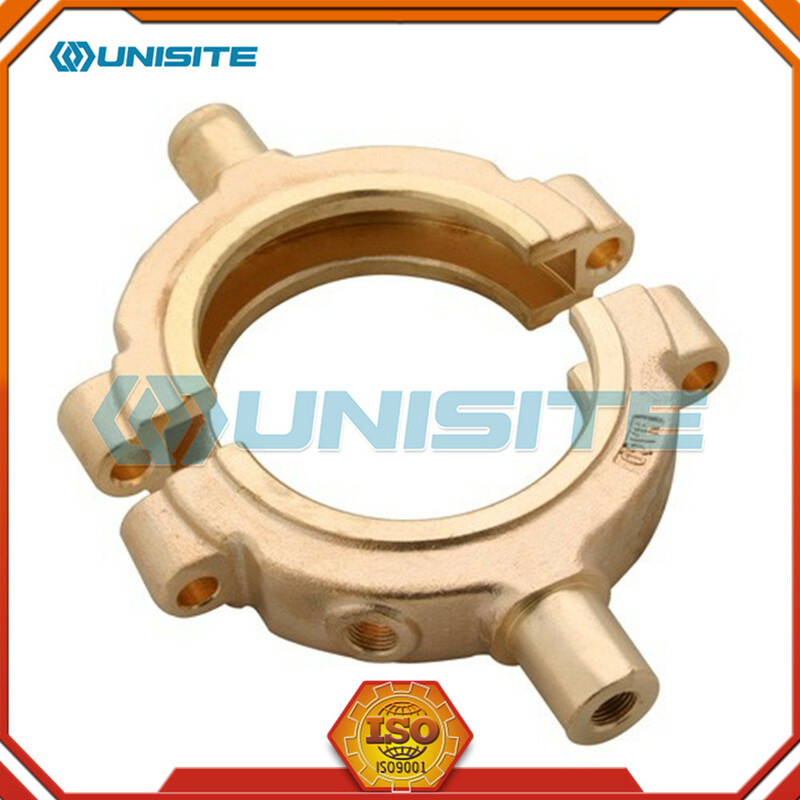 The term "sand casting" can also refer to an object produced via the sand casting process. 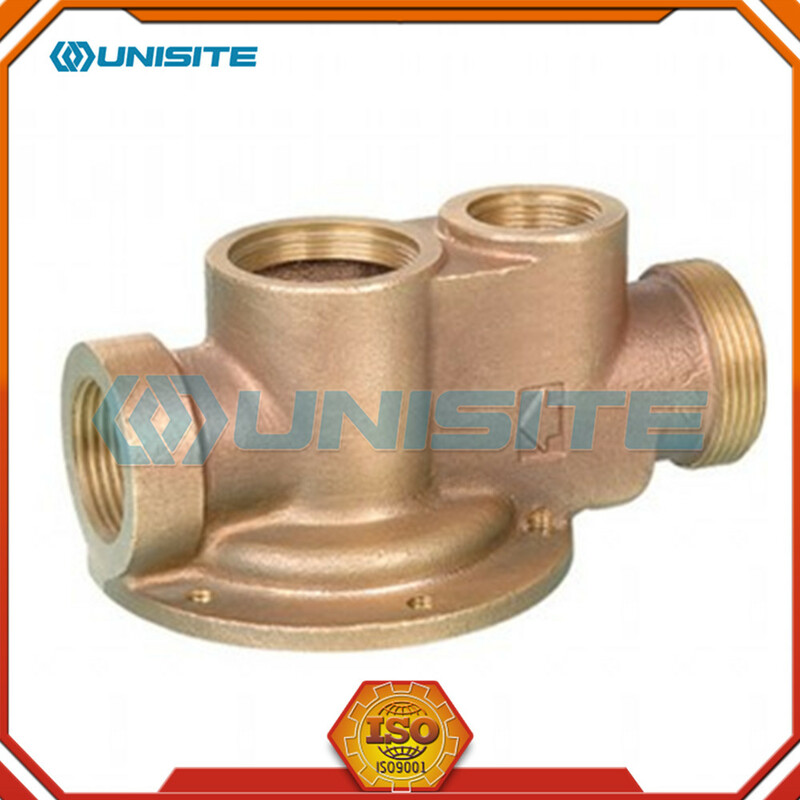 Sand castings are produced in specialized factories called foundries. 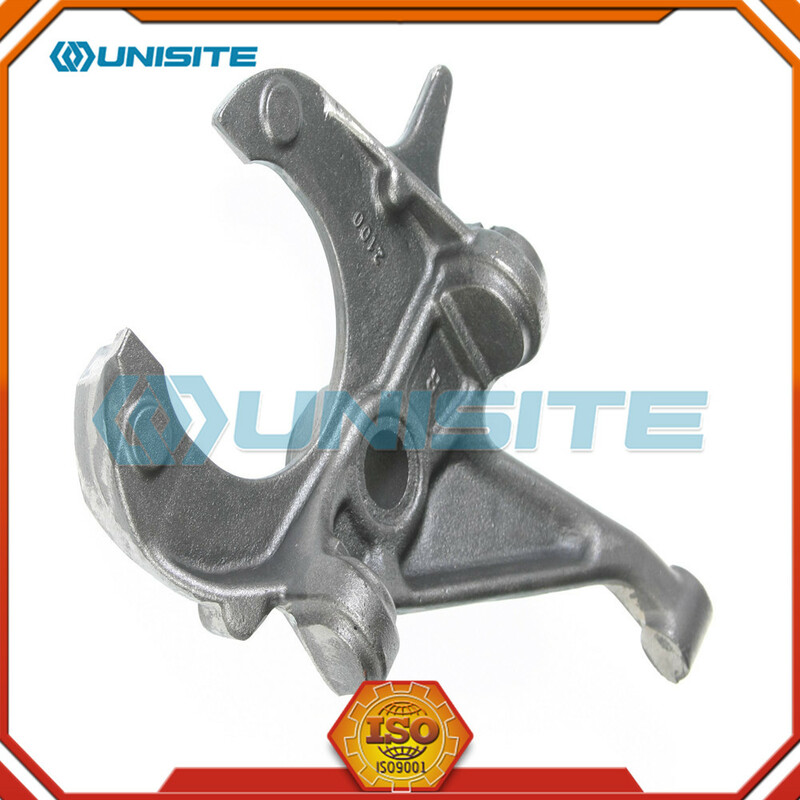 Over 70% of all metal castings are produced via sand casting process.Sand casting is relatively cheap and sufficiently refractory even for steel foundry use. In addition to the sand, a suitable bonding agent (usually clay) is mixed or occurs with the sand. The mixture is moistened, typically with water, but sometimes with other substances, to develop the strength and plasticity of the clay and to make the aggregate suitable for molding. 1.Place a pattern in sand to create a mold. 2.Incorporate the pattern and sand in a gating system. 4.Fill the mold cavity with molten metal. 5.Allow the metal to cool. 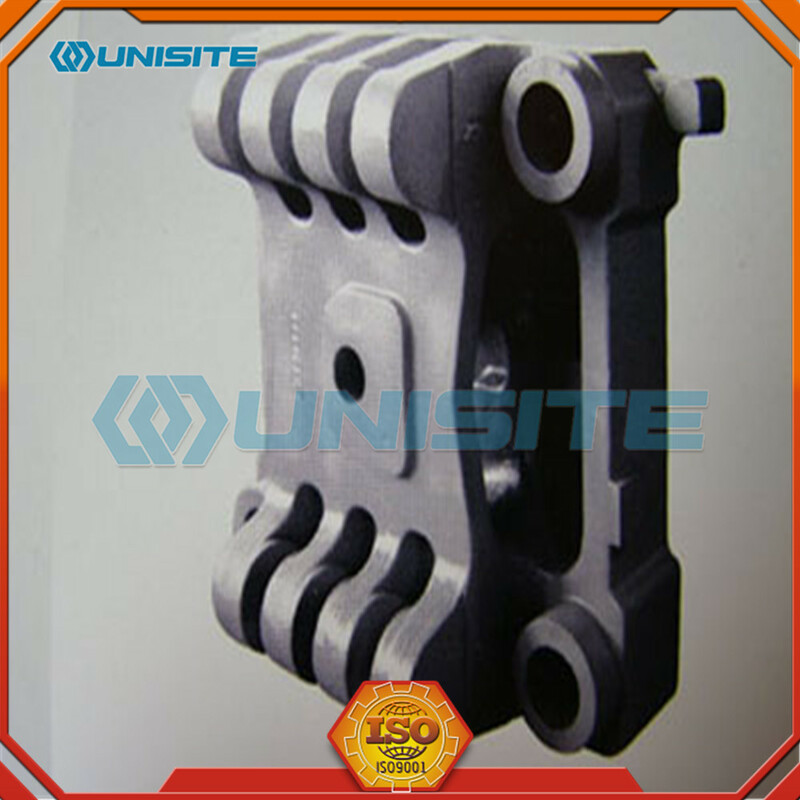 6.Break away the sand mold and remove the casting. 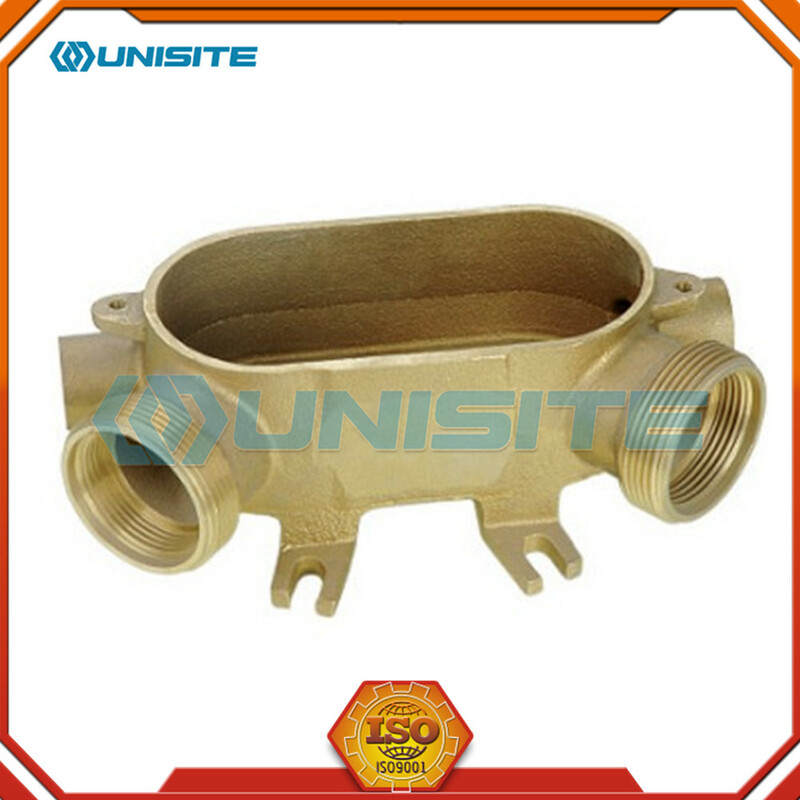 Sand casting is used to make large parts (typically Iron, but also Bronze, Brass, Aluminum). Molten metal is poured into a mold cavity formed out of sand (natural or synthetic). 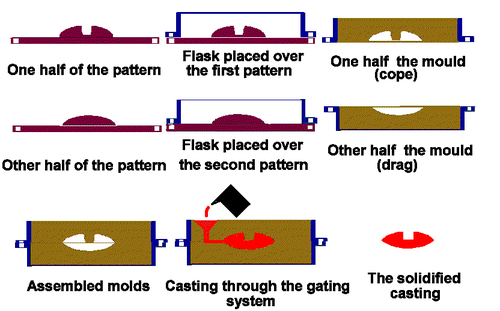 The processes of sand casting are discussed in this section, include patterns, sprues and runners, design considerations, and casting allowance. 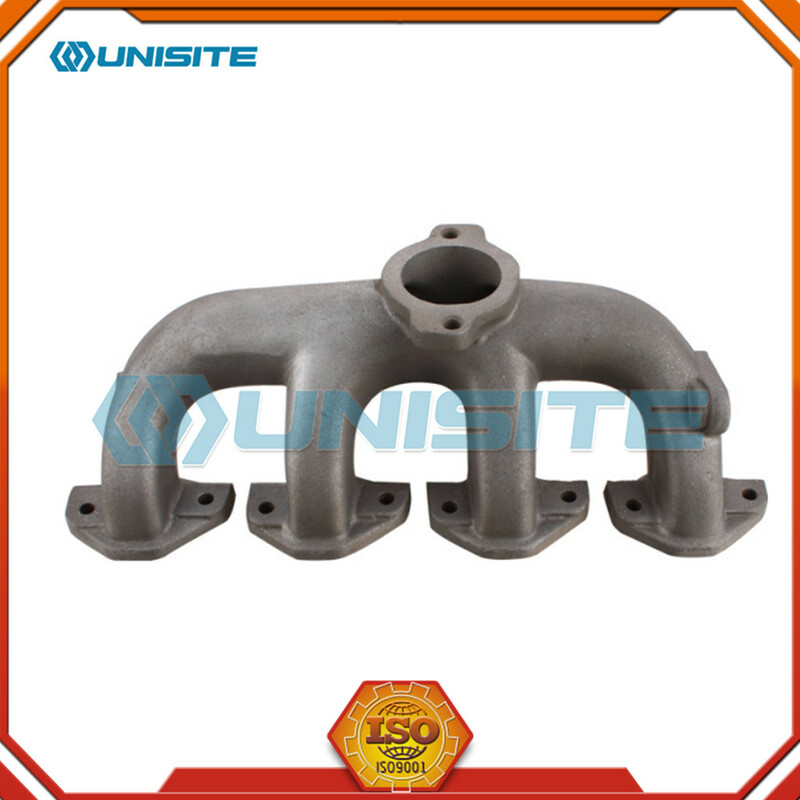 Looking for ideal Aluminum Sand Casting Parts Manufacturer & supplier ? We have a wide selection at great prices to help you get creative. 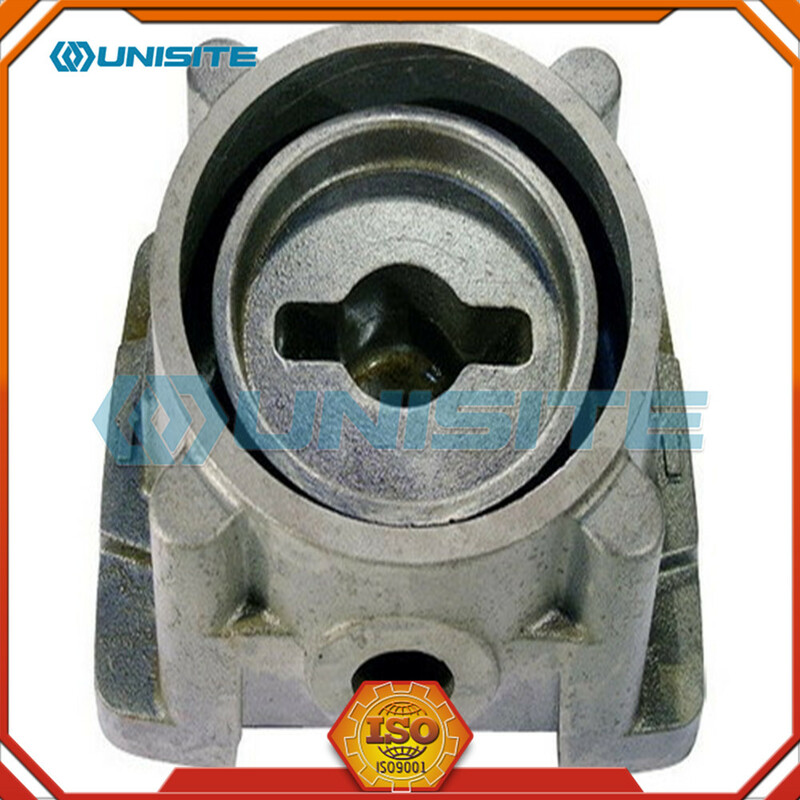 All the Precision Aluminum Sand Casting Part are quality guaranteed. 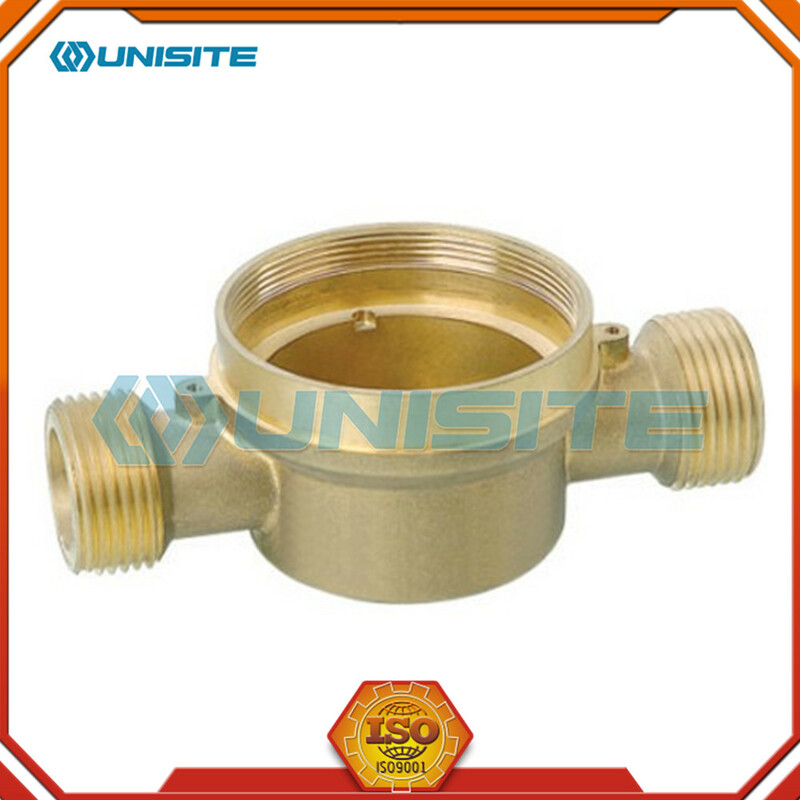 We are China Origin Factory of Sand Casting Aluminum. If you have any question, please feel free to contact us.